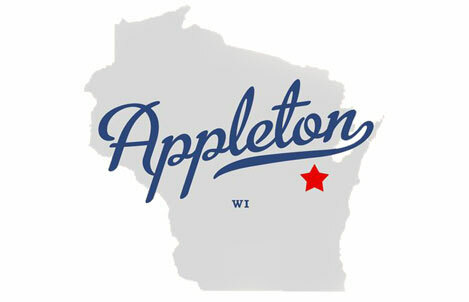 Appleton is located in northeastern Wisconsin approximately 1.5 hours north of Milwaukee and 45 minutes south of Green Bay. Highway 41 goes north/south through the city of Appleton. To get to Pierce headquarters, from Hwy. 41 you will exit on Hwy BB/Prospect Ave and turn west. Turn left on American Drive. Pierce Manufacturing is approximately ½ block down on the left at 2600 American Drive. The parking lot is adjacent to the building, and designated visitor parking is available at the end of the lot on the left side. Appleton International Airport is served by American Airlines, Delta, Allegiant, and United Airlines. There is no commercial air service to Wittman Regional Airport in Oshkosh. The map below shows where Pierce Manufacturing is in relation to local major highways in Appleton. 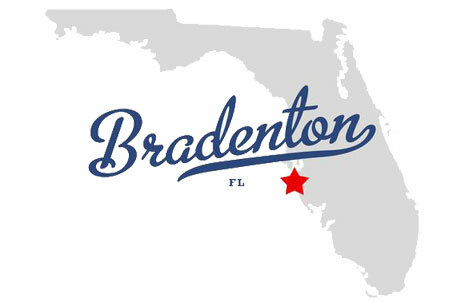 Bradenton is located in western Florida approximately 50 minutes south of Tampa. To get to Pierce headquarters from the Sarasota-Bradenton airport head southeast on Airport Circle toward University Pkwy. Then turn left at University Pkwy and make another left onto US-301 N. Turn left again at 38th Ave E. Pierce is located at 1512 38th Ave E.
Sarasota-Bradenton International airport is served by three major airline alliances and other low cost airlines. The airlines include, Air Canada, Air France, AirTran, Alitalia, American Eagle, Cape Air, Continental, Delta, Jet Blue, KLM, Northwest and US Airways. The map below shows where Pierce Manufacturing is in relation to local major highways in the Bradenton area.